Permanent Hair Color with Pure Beeswax, formulated for maximum colour, condition and shine. With 85 intermixable shades, Colorissimo offers unlimited colour opportunities. 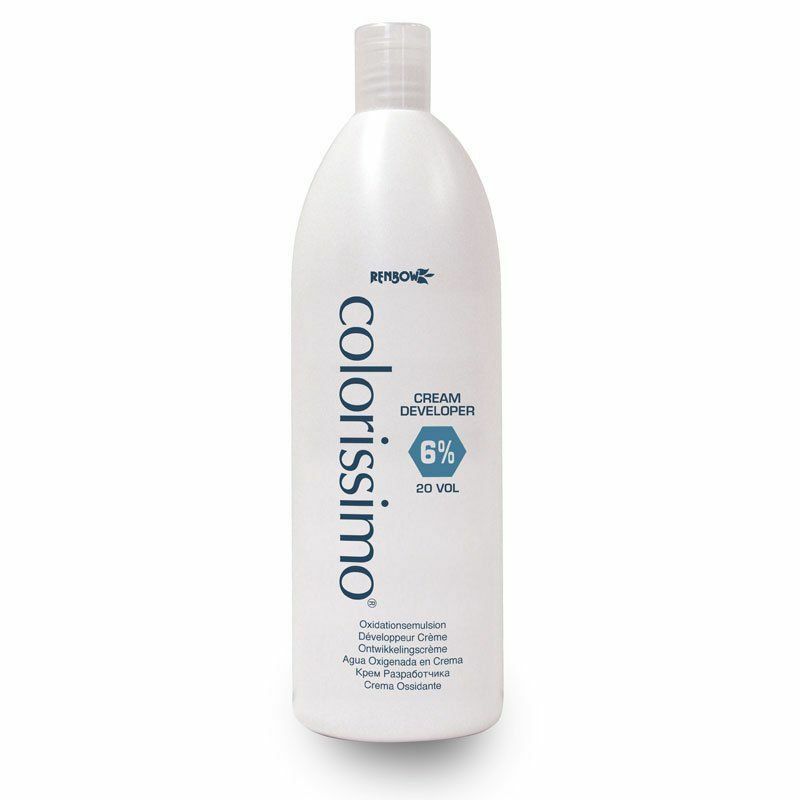 Formulated for maximum condition and shine by scientific colour experts, Colorissimo's modernistic formulations are pivotal in changing the direction of permanent hair colour for future generations of creative stylists. 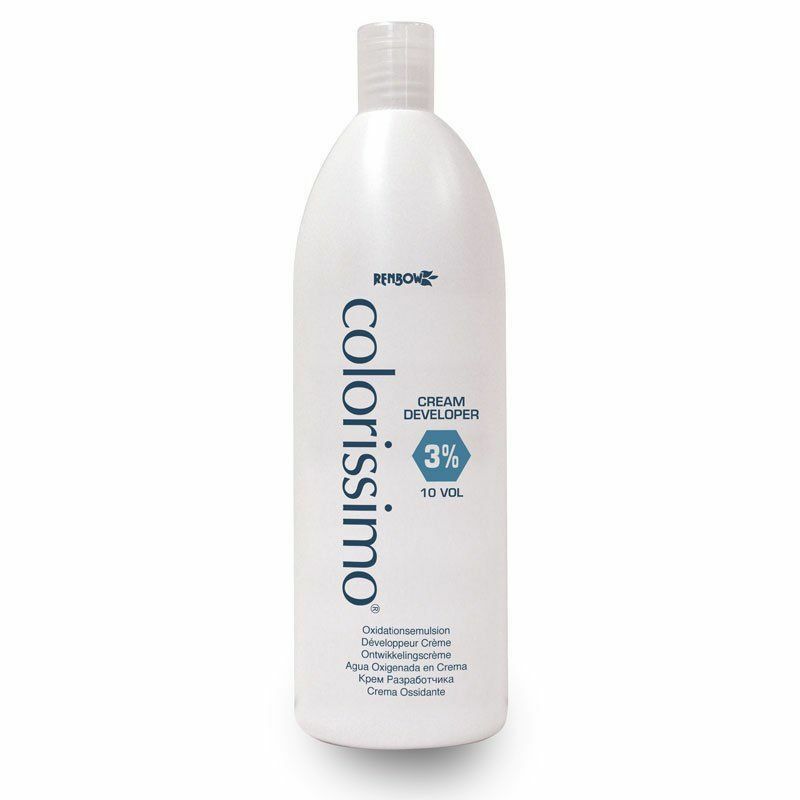 With breakthrough Chroma Technology, Colorissimo penetrates deep into the hair fibre to provide rich, long lasting, beautiful colour. 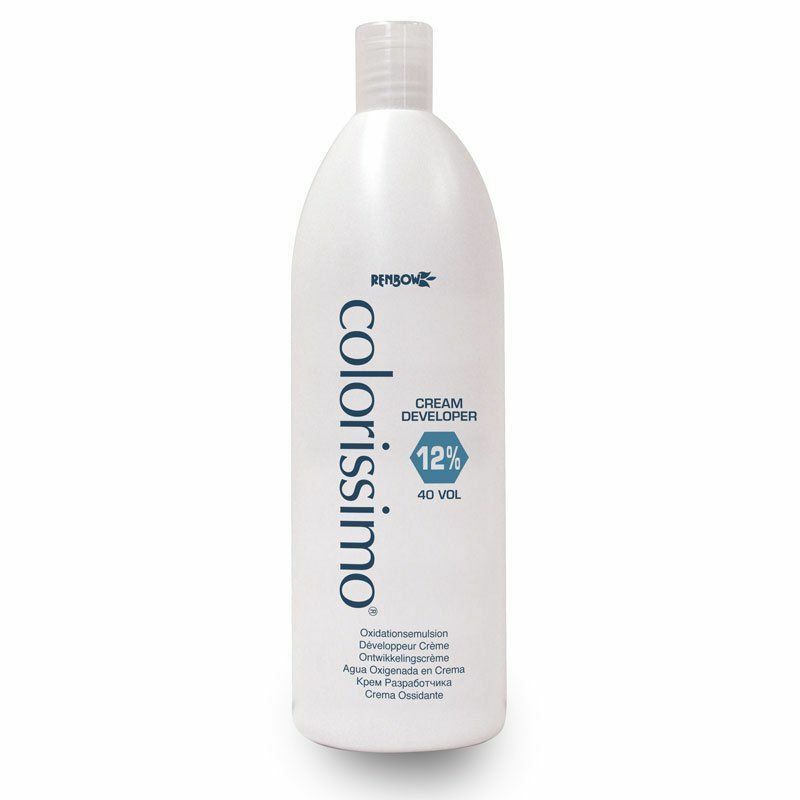 With a unique creme formulation base, Colorissimo provides different depths and intensities of natural shading with up to 100% complete coverage of white hair. With 85 intermixable shades and unlimited colour opportunities, Colorissimo allows you to offer your clients the optimum in colour vibrance. 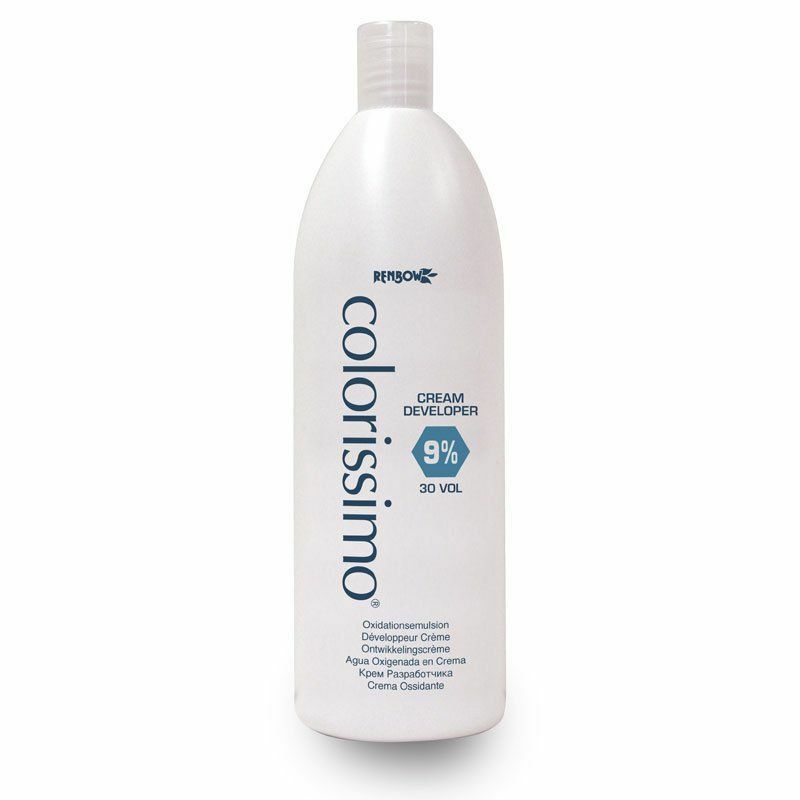 Combining innovative Chroma Technology with natural extract infusion Colorissimo offers long lasting colour results with enhanced condition and shine. Chroma Technology penetrates deep into the hair fibre for long lasting colour. Unique synergy of technology fused with natural extracts for compelling results. 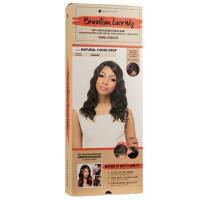 Pure Beeswax, rich in Vitamin A has the ability to seal in hydration to promote healthy hair. Sunflower Seed Extract helps to protect colour against UV rays and shampoo aggression to prolong colour intensity. Hydrolysed Keratin penetrates the hair cortex to increase moisture levels for colour that radiates vibrancy. Formulated with antioxidants to ensure premium colour. Two step mixing process for easy application. 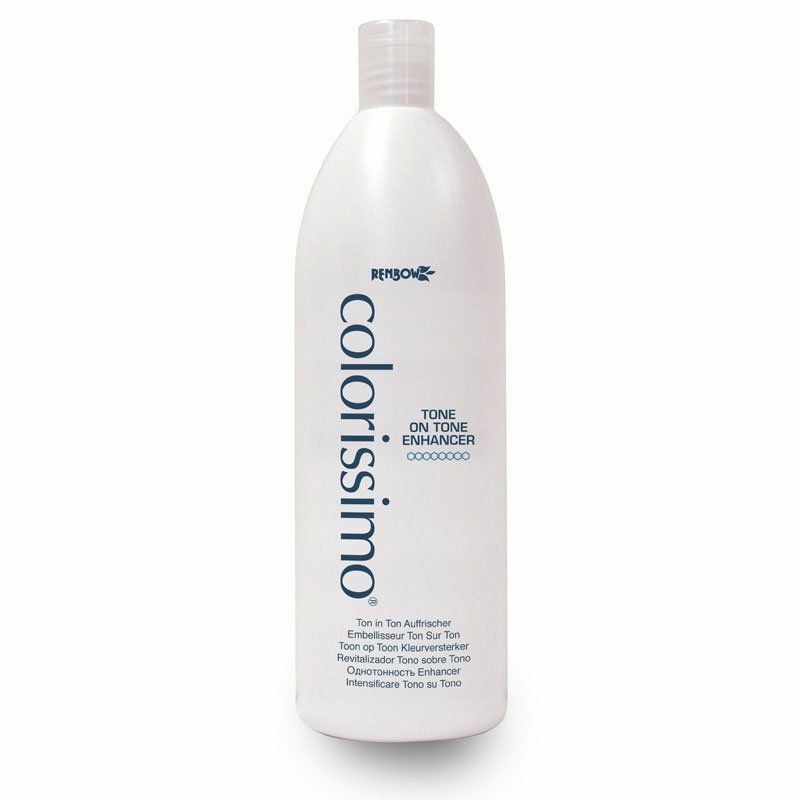 Colorissimo provides artistic colourists with the ultimate experience in hair colouring. 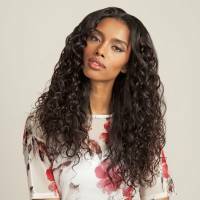 Colorissimo's daring shades include dramatic vibrant intense reds, supreme lightening blondes and soft natural brown tones, offering any creative stylist a pallette of inspiration. Colorissimo is the full colour package.